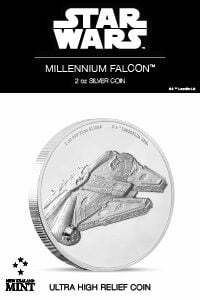 “TOOTH AND CLAW” – The Galactic Empire plans to solidify the rule of thousands of star systems with the dreaded Death Star, a superweapon with unfathomable destructive potential. And with the ruthless and cunning Grand Moff Wilhuff Tarkin in charge of the battle station, it won’t be long before the Rebel Alliance is wiped out. 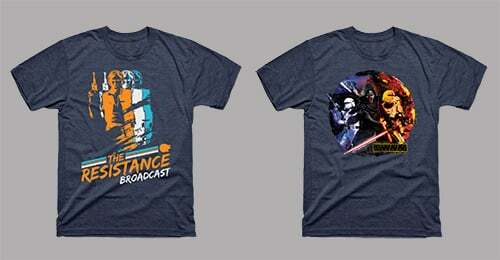 Fear and terror will soon consume the entire galaxy. 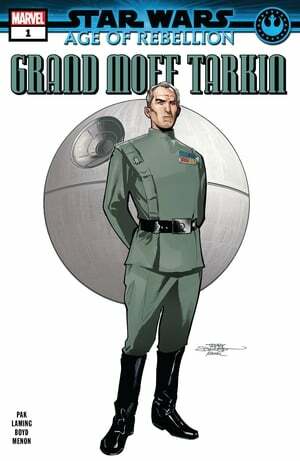 One of the first entries in the new canon under Disney was James Luceno’s novel Tarkin released in 2014, which introduced us to Tarkin’s survivalist roots on the planet Eriadu in the Outer Rim. The rigorous and brutal hunting expeditions under his uncle Jova have made Tarkin the man we had been introduced to in the original Star Wars movies. That man is led by personal ambition as solely worthy motivation in life and he’d rather rule through fear of power than power itself. Greg Pak opens the issue reminding us of Tarkin’s past on Eriadu as the teenager runs from local wildlife under the supervision of his uncle. It is clear that he will not receive any assistance. His only choice is to kill or be killed. 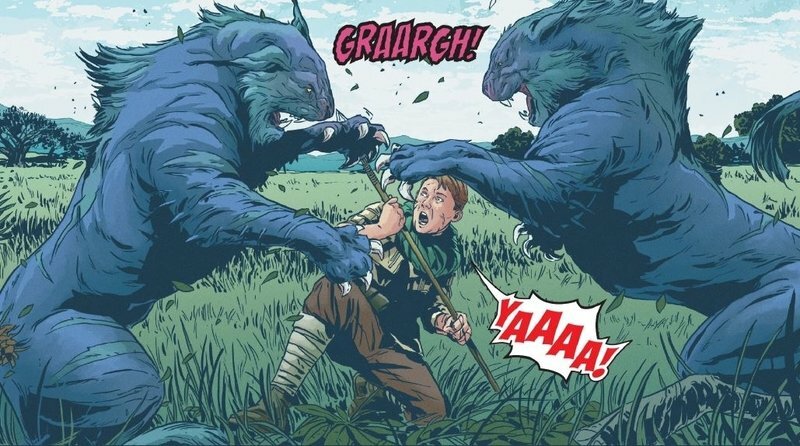 Just when it seems that young Wilhuff will be mauled by the wild beasts, he manages to snap away one of their teeth. In the present, Tarkin (now a governor and in charge of Death Star) and Admiral Motti overlook the planet of Rango Tan. Tarkin has Motti telling the entire crew about the planet: Rango Tan is home to three major pre-hyperdrive civilizations of sentient beings not involved in the galactic civil war. The catch is that Tarkin is planning to continue testing the Death Star by firing on the planet. But before the firing sequence could be completed, the operation is aborted. Some of 168 gunners necessary for the Death Star to fire have failed to complete their procedures. While Motti offers him the investigation, Tarkin wants to see all of them. While inspecting the gunners, Tarkin singles out Chief Gunner Endo Frant. He inspects the man and realizes that he has no scars on his body. When Tarkin bares his own body, we can see that it’s covered with scars. He challenges the younger man to a fight; Frant would use vibro-blade, while he uses the weapon made of the fang from his home planet. If gunner survives, he would be blameless and promoted to captain. However, he cannot refuse to fight. The fight is short and brutal: Frant cannot even land a single hit, while Tarkin fights with ferocity. 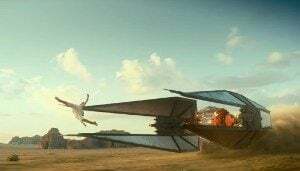 However, the fight is just Tarkin’s fantasy – something he would really like to do to the men who have faltered at the prospect of destroying the entire planet, in spite of destroying both Jedha and Scariff. If they are unable to follow orders, they could quit and be sent to labor colonies. This is their last warning. Flash-forward to the events of A New Hope. Princess Leia Organa witnesses the destruction of Alderaan. After the successful test, Tarkin asks for a mission report, particularly for ‘blue flags’ – people who still hesitated in spite of his warning. They are brought in front of him; Frant is one of them. We learn that he was born on Alderaan and, while he initially denies that was the reason for his hesitation, he eventually challenges Tarkin: Would he destroy his home planet? Tarkin would, naturally, do his duty. The men who have hesitated are unceremoniously spaced out of the airlock. Back in his quarters, Tarkin relaxes at the end of the hard day’s work. The ritual dagger made of beast’s fang from Eriadu has a prominent place among his personal things. Like most of the issues in the Age of… series, Grand Moff Tarkin does not reveal some significant, until-now-untold piece of a greater story. Rather than that, it offers deeper insight into the character as well as a reinterpretation of certain canon beats. It was established that Tarkin’s harsh upbringing had given him an edge over his colleagues from Mid-Rim and Core worlds. According to everything we know, Tarkin had always respected the traditions of his people. He kept coming back to Eriadu even after his meteoric rise in the Empire. 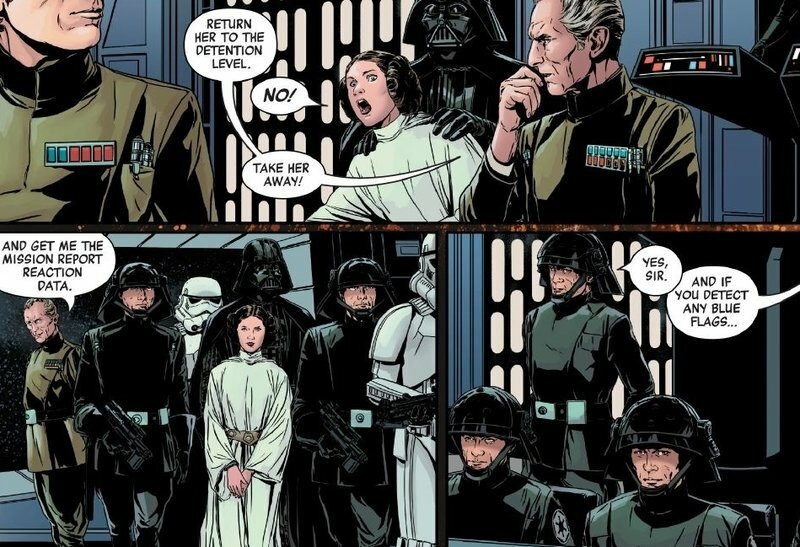 Greg Pak writes and Marc Laming draws Tarkin that might harbor resentment towards the culture which forced him to fight alone, Tarkin whose loyalty to the Empire might not be unconnected with the order that forces everyone to work for the same goal. 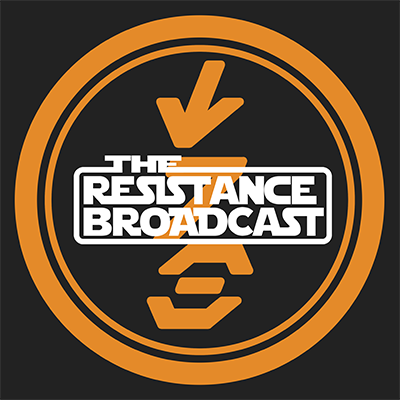 He is a man of contradictions, who is driven by personal ambition (he can’t help taking shots at Krennic even after man’s defeat) and individualism of his people, but demands unconditional loyalty for a monolithic fascist regime. And that regime might not be as monolithic as he would like. Not every Imperial soldier has signed to support casual genocide, but they have participated in it – destroying both Jedha and Scarif. And it seems not all of them liked it. Their lack of compliance has only one answer: there is no mercy for these officers like there was no mercy for Tarkin back on his homeworld. 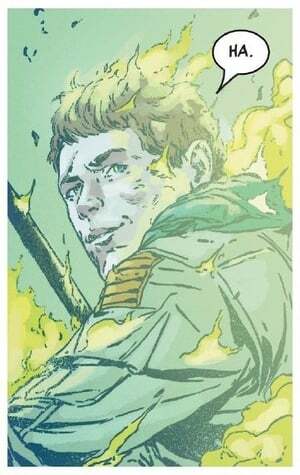 I really enjoyed Marc Laming’s art, especially his attention to details. The bright colors ( Jordan Boyd and Neeraj Menon) of Eriadu flashbacks as well as certain action scenes made this issues one of the more pleasing to read. This series continues to be the winner for Marvel. It lives in its characters and even a monster like Tarkin can surprise you with the complexity of his motivation. While I recommend you to read the entire series, choosing your favorite characters and reading their individual issues might not be a bad way to go either.